We all know that we need to increase the amount of fresh fruits and veggies in our diets, and today I want to talk about a super fun way to do just that – the smoothie! Think about your day yesterday…how many servings of greens did you get? What about your kids? I know if you have picky eaters in your house then it’s a struggle to get any greens into them at all. Enter the smoothie! 🙂 Smoothies are a great way to pack in nutrition, and they are delicious! You can even get in a couple servings of greens in a way that those picky kids will love (and, shhhhh, they’ll think it’s dessert!). What do you need to make an awesome smoothie? A blender of course! I know a lot of people that have amazing blenders and I so want a Vitamix for myself. But for now, I just have a pretty cheap blender that I got at Target. It works just fine! I love that we don’t need to go out and spend a lot of money to get started. Greens: spinach, kale, chard, etc. Using frozen fruit is a great way to get a creamy texture, but fresh fruit is great too. 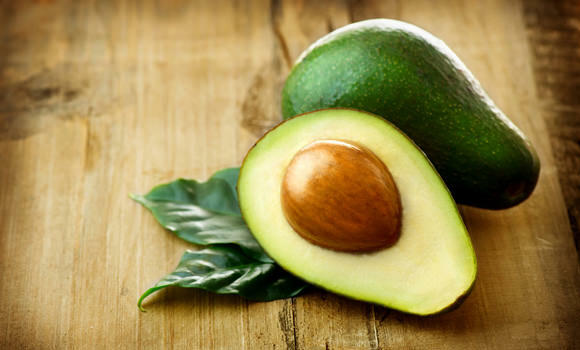 Avocados are super good for you and they really add to the creaminess! I add some ice if using fresh fruit. 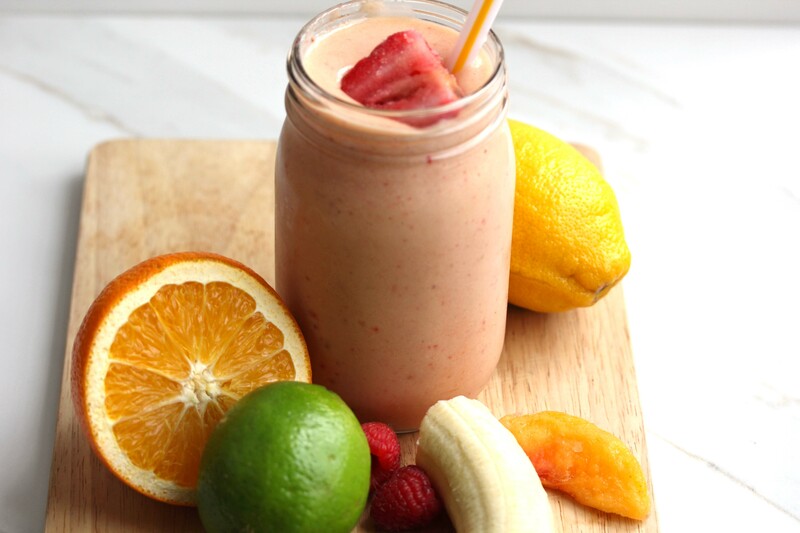 Once you’ve chosen your favorite ingredients, it’s time to build the ultimate smoothie! I am going to use some of my favorite ingredients here to give you the basics of putting it together. Blend a handful of kale with 8oz of cashew milk. Add a frozen banana, and a tablespoon of nut butter, flax seeds, and a scoop of Chocolate Complete protein. Blend a large handful of spinach with 8oz of almond milk. Add a lot of frozen cherries, chia seeds, and a scoop of Vanilla Complete protein. The best part about smoothies is getting to experiment! 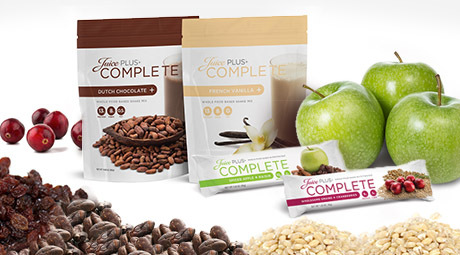 I recommend the Juice Plus Complete over any other protein on the market! It’s vegan, gluten-free, low glycemic, plant-based and DELICIOUS – all things that I can feel amazing putting my name behind! Create your own superfood smoothie and your body will thank you for packing in the nutrition!